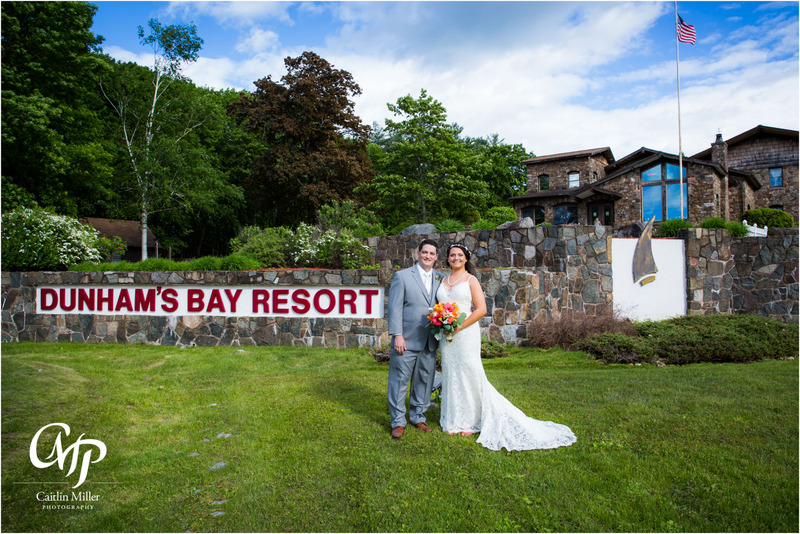 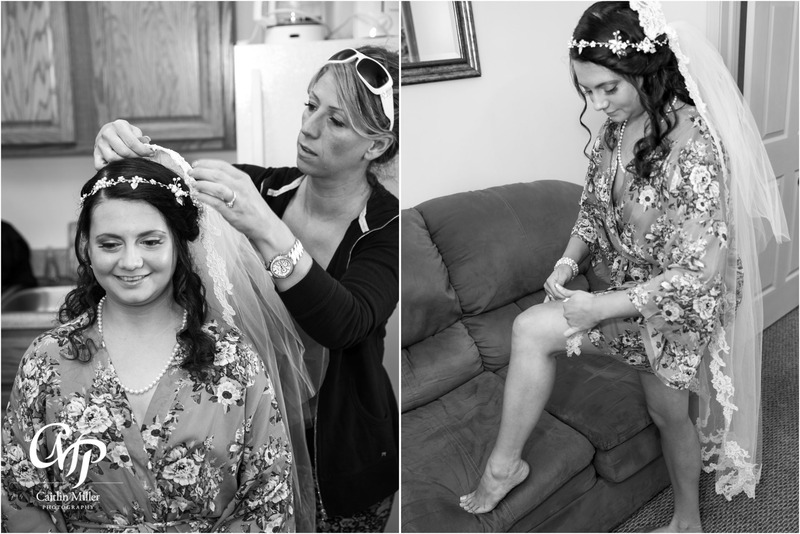 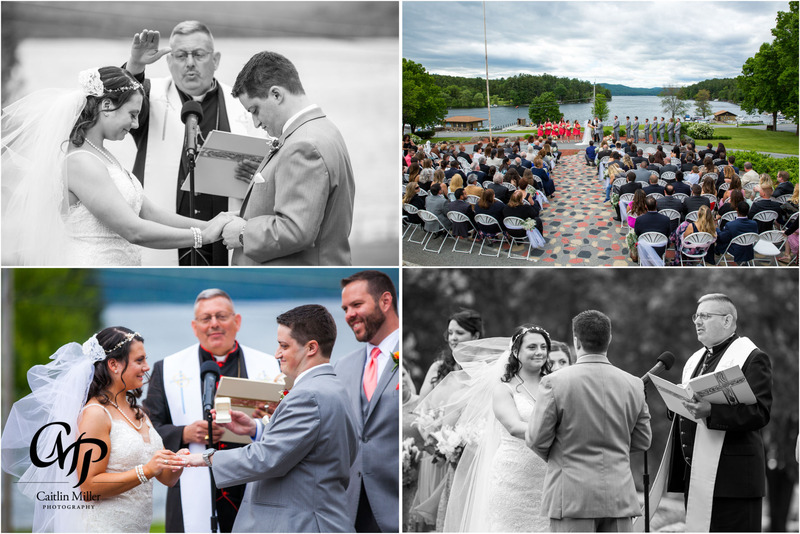 This stunning Lake George wedding began on a warm Saturday at Dunham’s Bay Resort, where Mike and Marianna, surrounded by their friends and family, got ready for the big day. 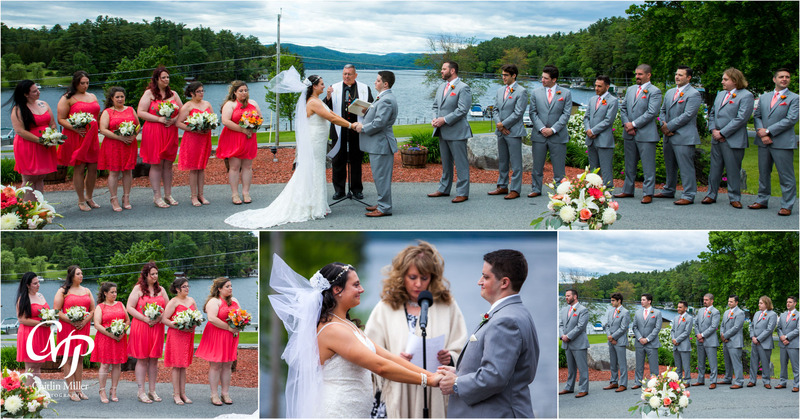 But this Lake George love story began years ago, when the couple’s fathers began a traditional of visiting the lake each each. 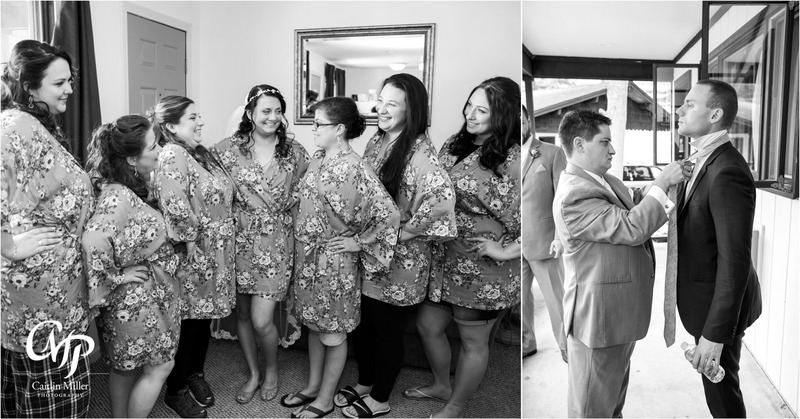 The tradition grew over the years to include girlfriends, then wives, and eventually children. 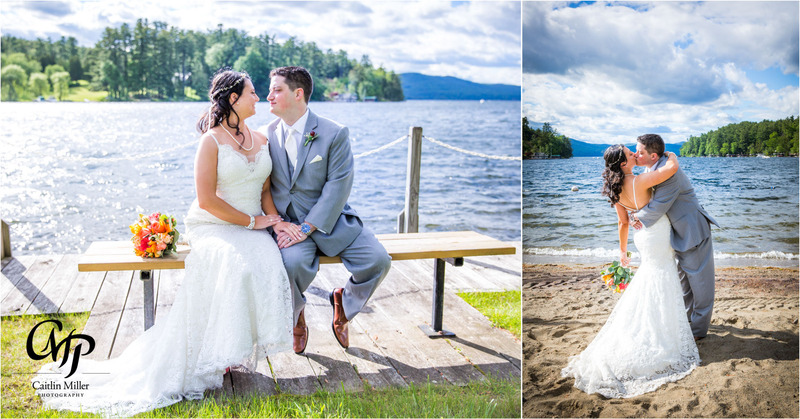 It was on the shores of the lake that the bride and groom met as children….little did they know they’d be returning someday for a Lake George wedding. 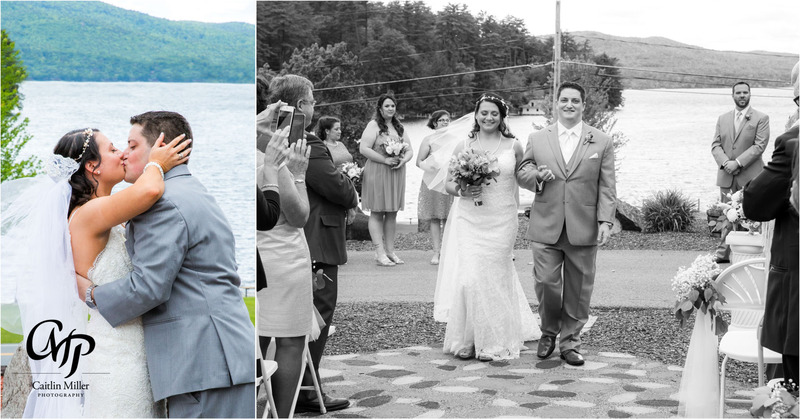 When they got engaged, they knew that their wedding would be in Lake George, where it all began and a place that was special to everyone attending. 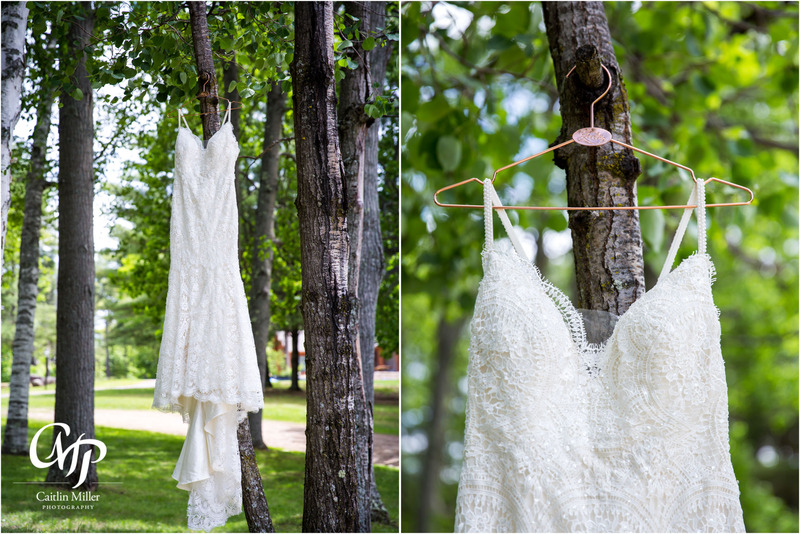 Day of, Marianna was all smiles as she dressed in her figure hugging lace dress. 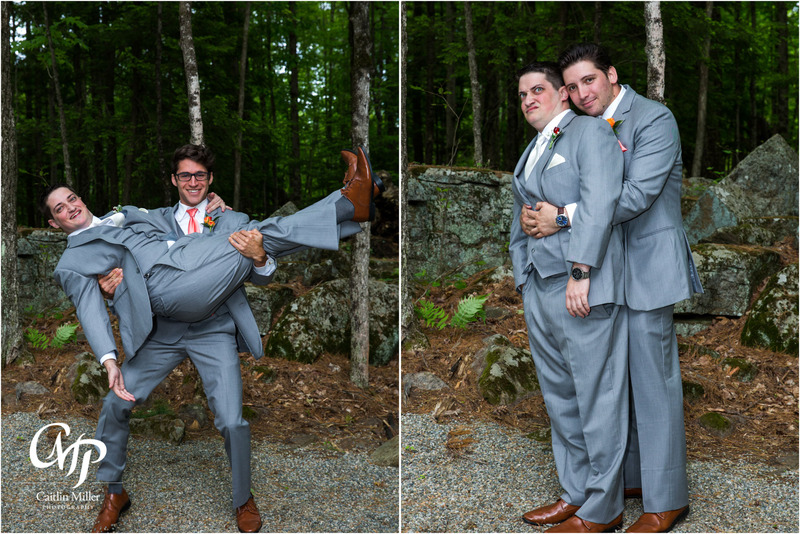 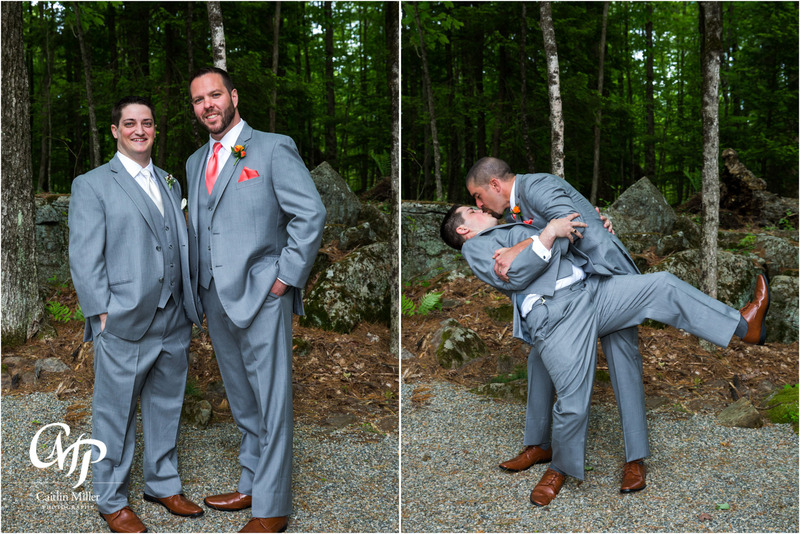 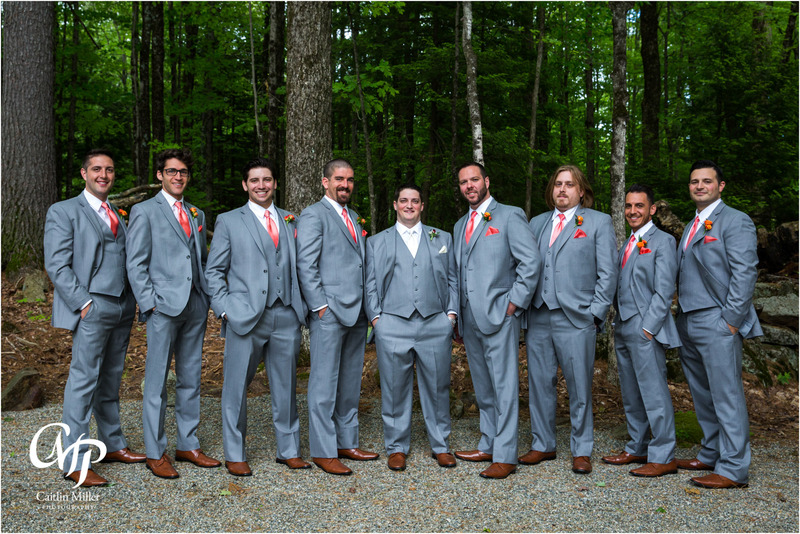 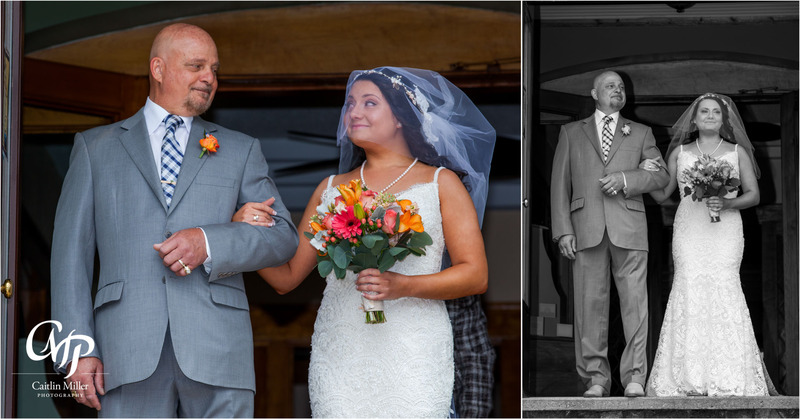 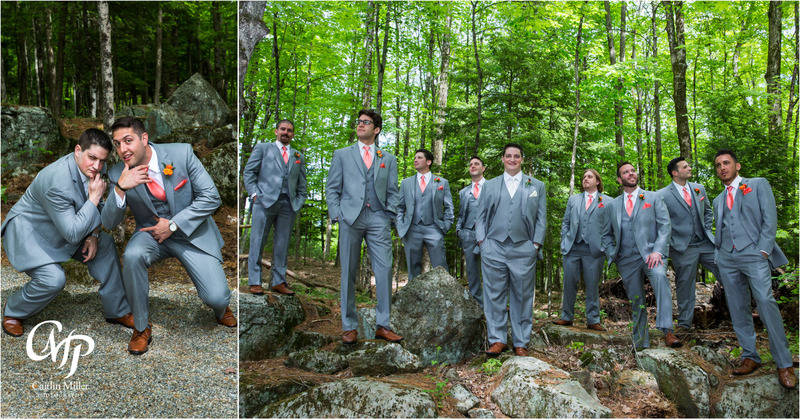 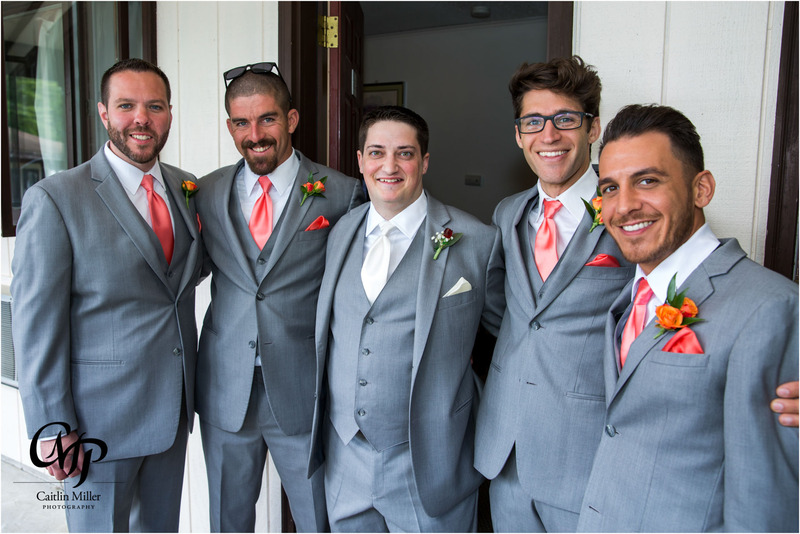 Mike and the groomsmen pinned on flowers and took some fun pre-wedding photos in the resort’s “Chapel in the Woods.” Following bridal party photos, Marianna and her father walked down the aisle to an anxious Mike. 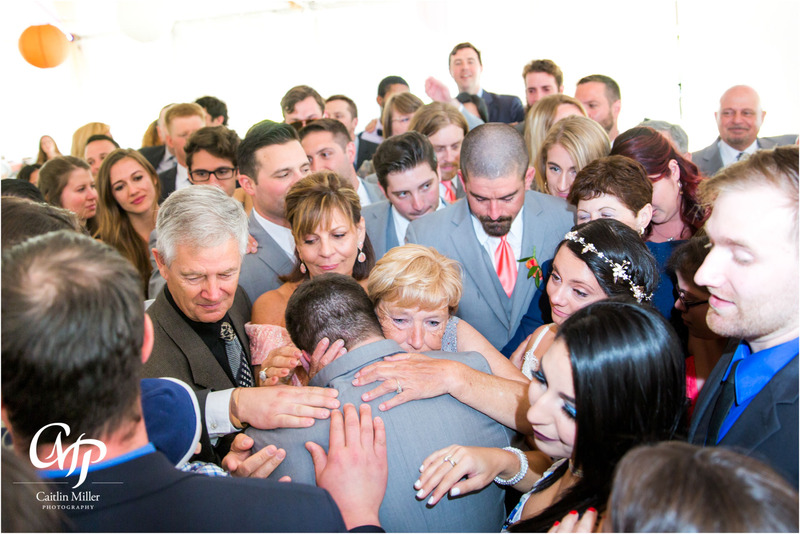 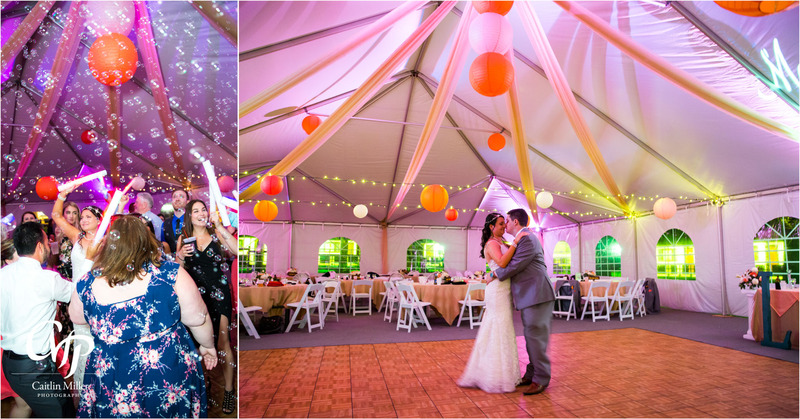 A sweet Catholic ceremony made the wedding official — though years of friendships and tradition had already made them “family.” A fun reception followed with lots of dancing, tears, love and even a stunning sunset! 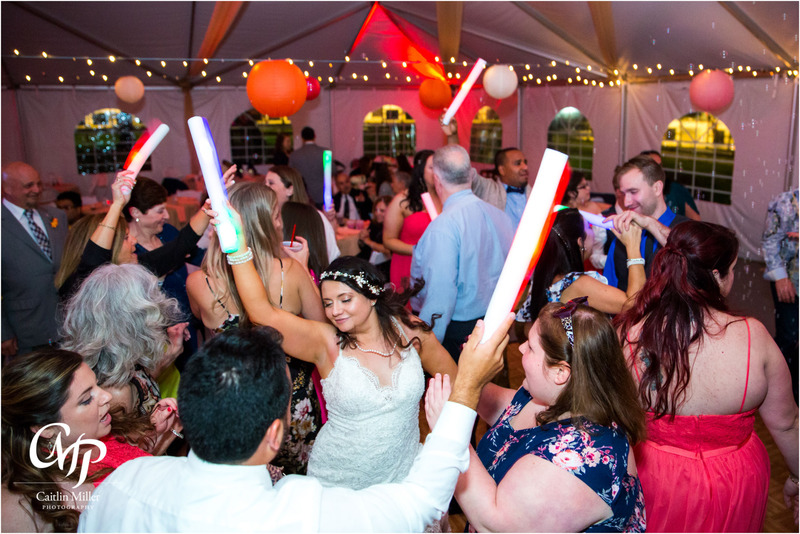 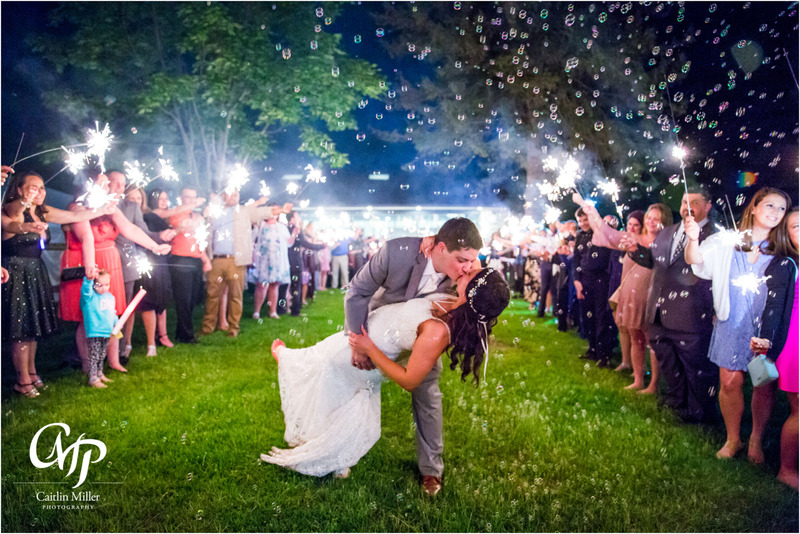 DJ Mark and Total Entertainment rocked the house, while Lynn and the Dunham’s Bay staff served amazing food and created a sparkler sendoff to be remembered. 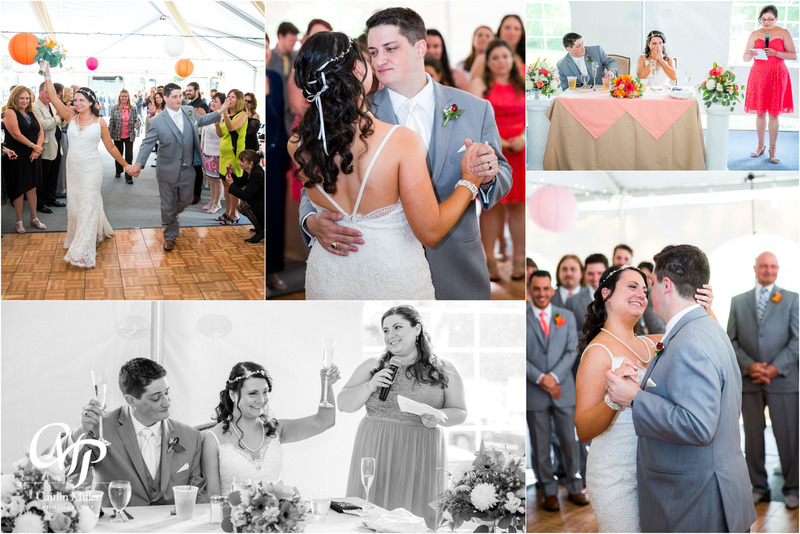 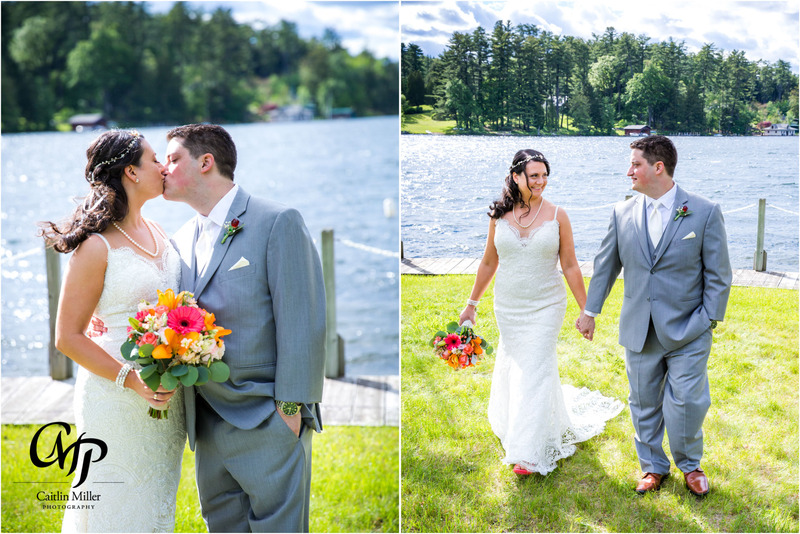 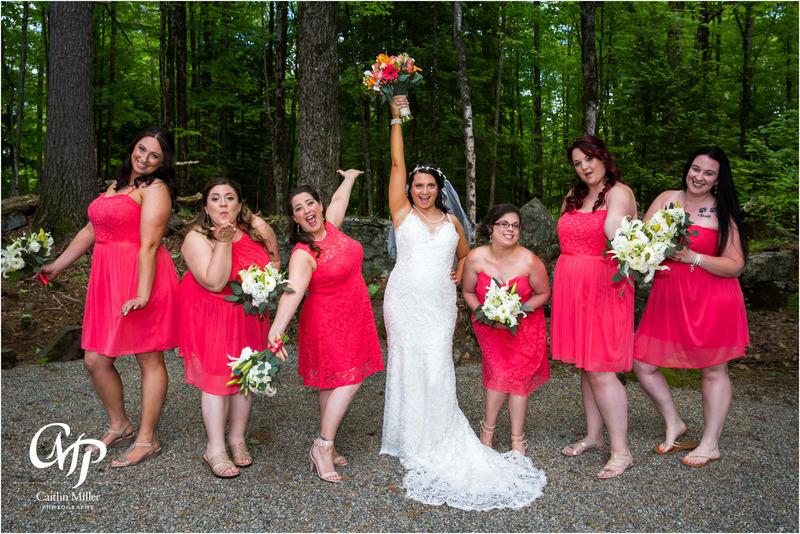 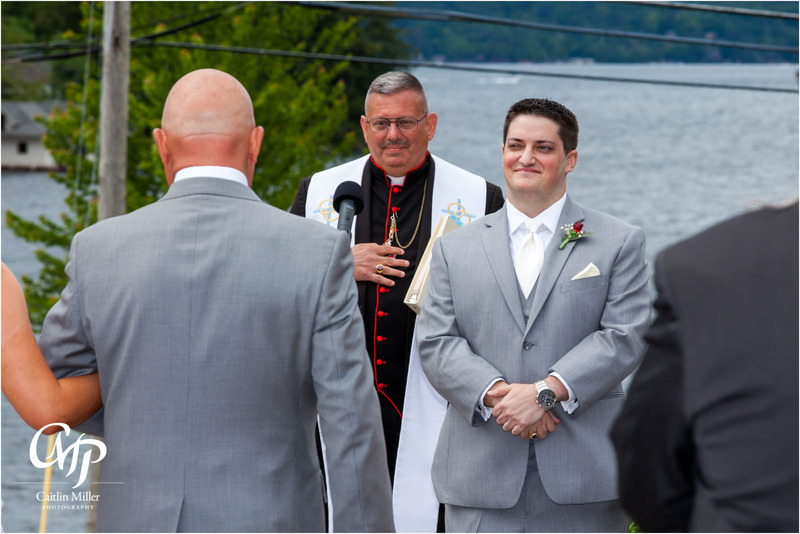 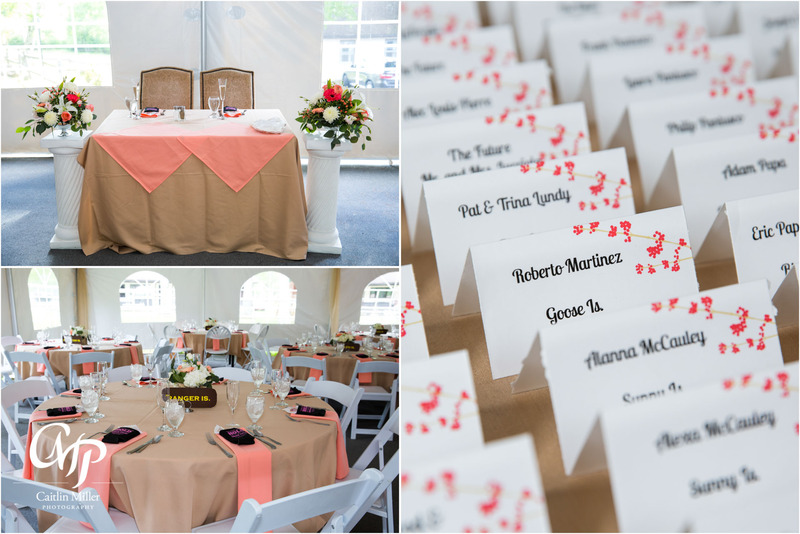 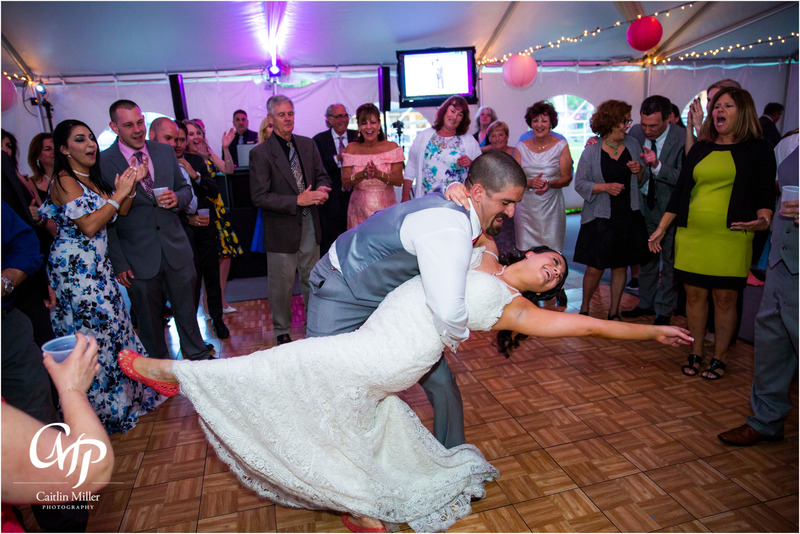 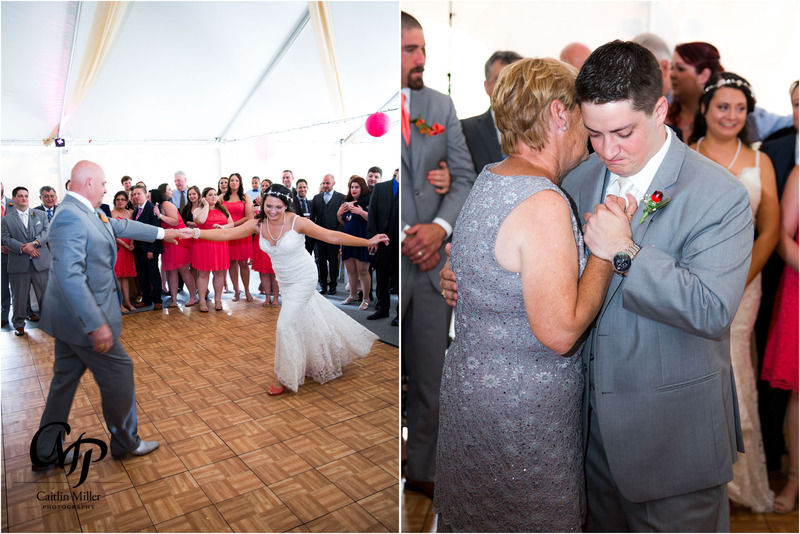 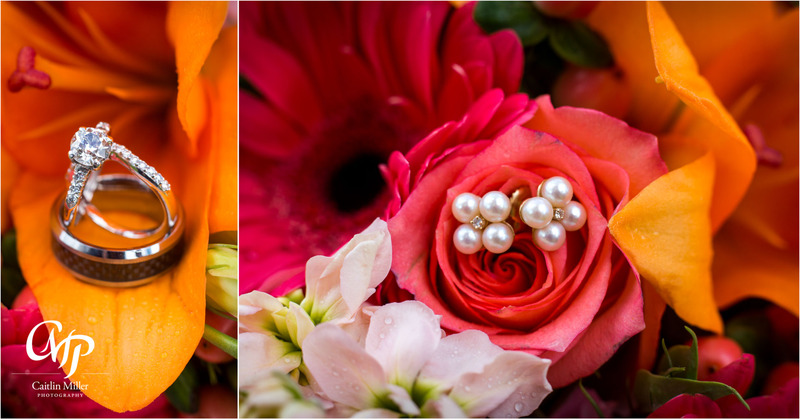 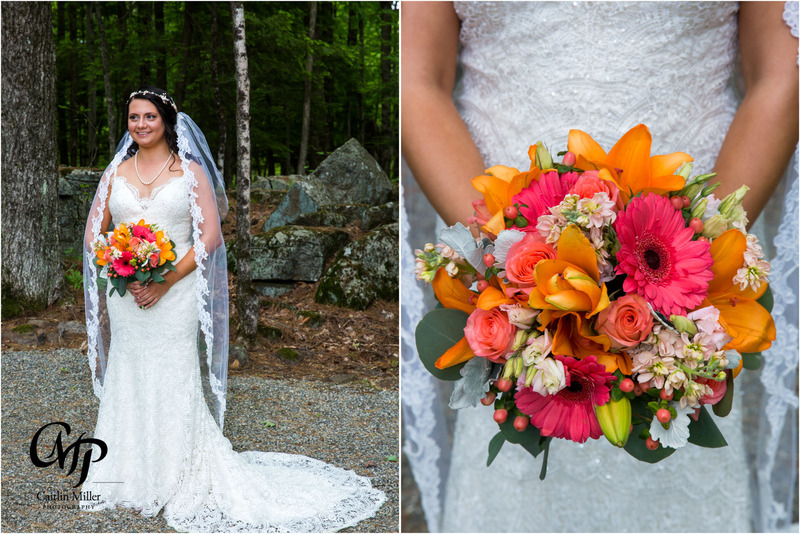 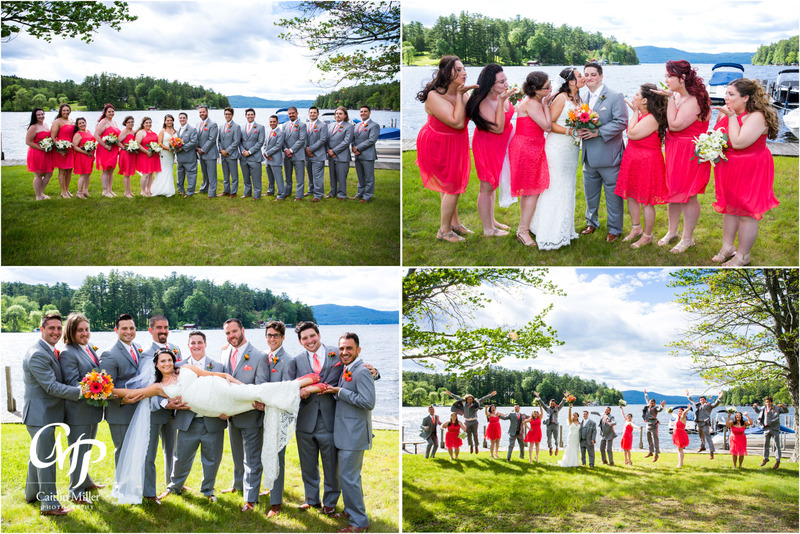 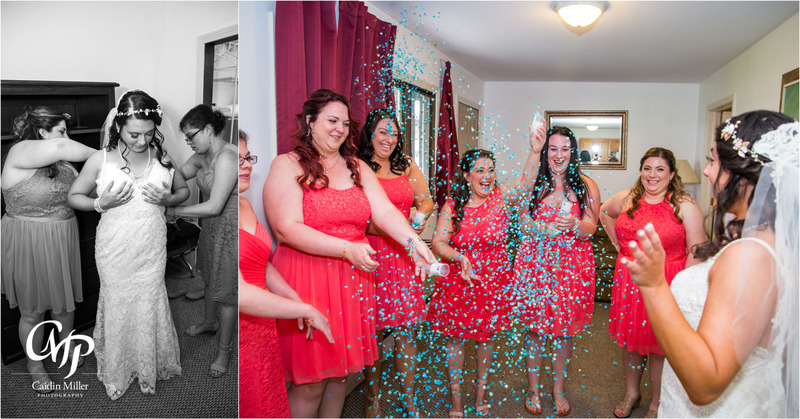 This Lake George wedding was a long time coming, and didn’t disappoint! 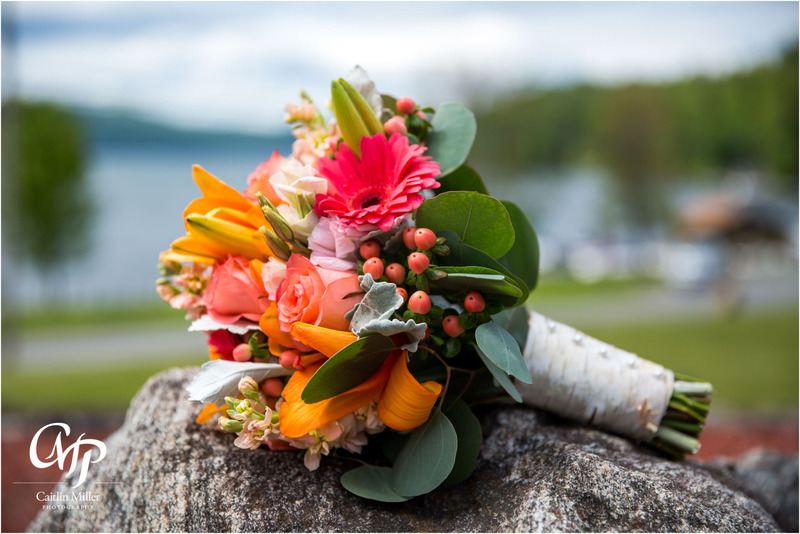 Best wishes to the bride and groom!! 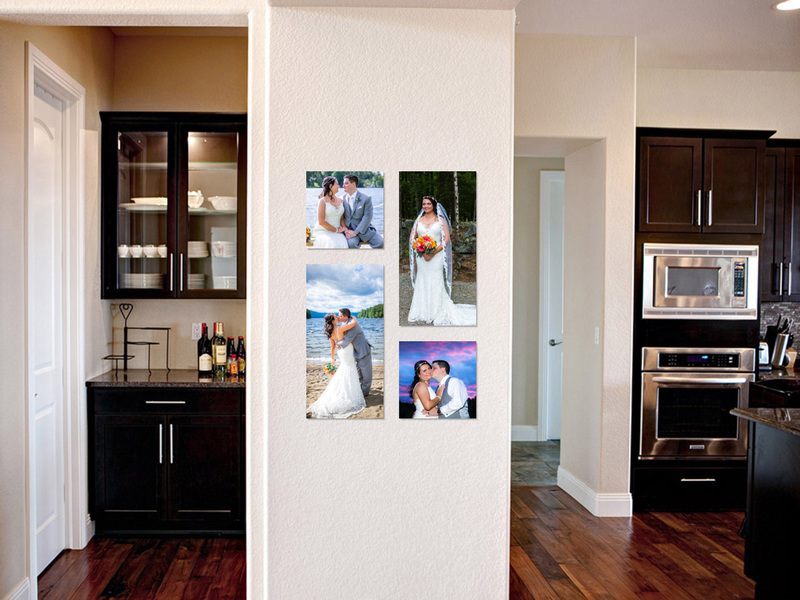 These photos would look amazing in the Pantusco’s home….check out an example below!